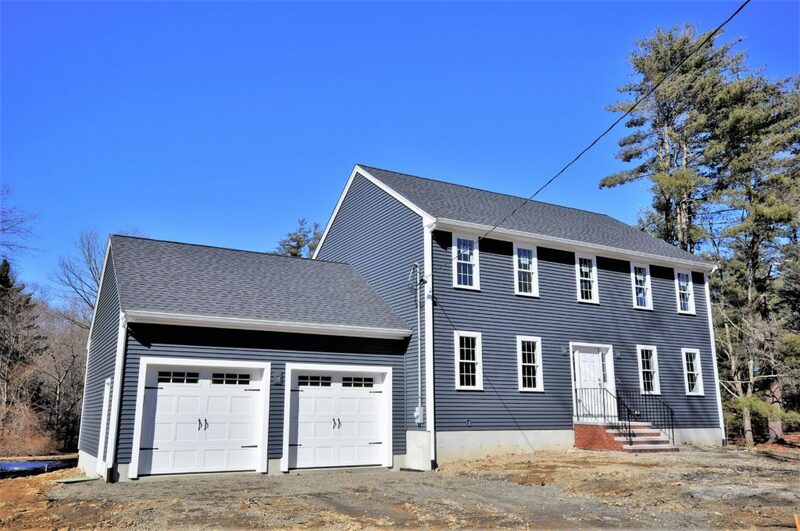 We have been servicing the real estate needs of buyers and sellers in southeastern Massachusetts from Boston to Cape Cod since 1985 with an emphasis on Plymouth County and Bristol County. We are ordinary people with extraordinary skills, work ethics, and an unwavering commitment to our clients best interest. We take pride in the fact that honesty, integrity, and the golden rule have always been the cornerstones of our business. Whether you are a home buyer, or a home seller, we at Kim West Real Estate understand your needs completely. We realize that a housing transition can be a stressful event, but with our combined 70 years of experience, and our optimum contacts in the fields of construction, engineering, and financing, we can make your move as seamless and streamlined as possible. We also are full time brokers who utilize the latest technologies to make ourselves accessible to our clients 24/7 and believe that your real estate experience can (and should be) a pleasant, enjoyable, and exciting time in your life. Contact us today and put the best to work for you! Kim West Real Estate...making your real estate dreams a reality! 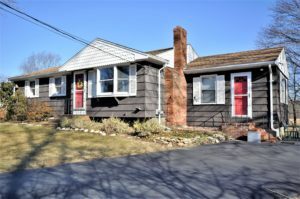 3 Bedroom Ranch East Bridgewater!